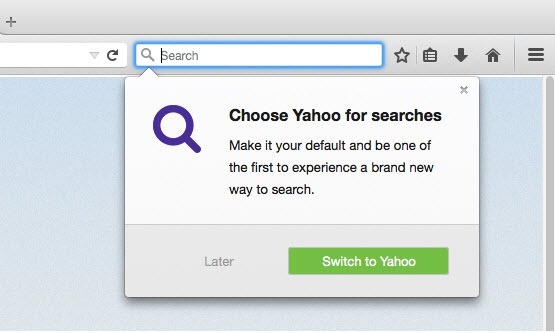 Mozilla launched new browser Firefox 34 with default Yahoo search! The news for open source lovers – Firefox launched its latest version “Firefox 34” yesterday for Windows, Mac, Linux and Android. 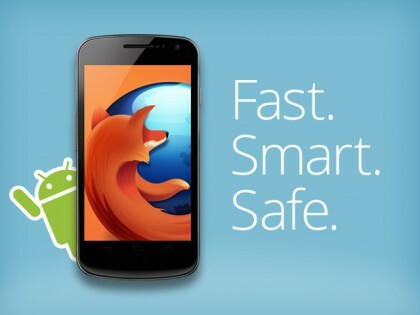 To be more specific, the version is Firefox 34.0.5. The most interesting thing about Firefox 34 is that it disables SSlv3 on desktop as well as mobile platforms after the bug was defaced by Google in the previous version in October. The new update brings a number of new features. 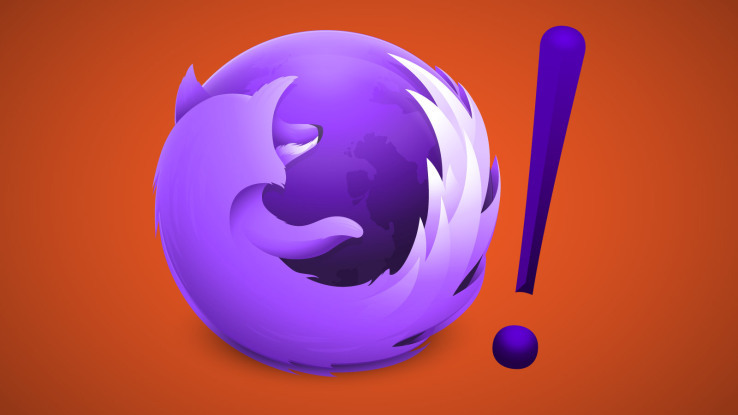 Talking about desktop version, Firefox 34 introduces Firefox Hello WebRTC feature. The feature enables users to make and receive calls in Guest Mode. The feature is powered by a Telefonica Company, TokBox. Another interesting change is the change of default browser, i.e. from “Google” to “Yahoo!”. This is the result of its recent collaboration with the firm. However, the default search engine “Yahoo!” will be limited to North America region as of now. For region such as Belarusian, Kazakh, and Russian locales, the default search engine has been changed to “Yandex!”. Rest other changes can be seen in the Mozilla Release Notes website. Coming upon to Android, the Firefox 34 introduces browser tab mirroring support for Chromecast, through which users can view the same browser tabs opened on their handsets on to their TVs. Just like desktop version, it also brings with itself the usage of HTTPS for Wikipedia search. Also, some more features like Public key pinning support, a brand new first run experience, and new theme for Firefox browser. The SSlv3 has been disabled for Android too. Having bug fixes for issues faced while playing MP4 videos Android 5.0 Lollipop, it doesn’t pay heed to Firefox Hello chatting feature. The news says that it might arrive in due course of time. For brief report of various changes, new features, fixes and development option, visit Mozilla Firefox 34.0.5 Release Notes website. Very nice post. This browser work very fast and maximum people use it. Browser Firefox 34 with default Yahoo search feature is very good idea .I also use this browser and i like it.